Coffee combinations are growing in popularity. Over the years we've seen coconut coffee, tumeric lattes and iced coffee with condensed milk explode on to the scene. 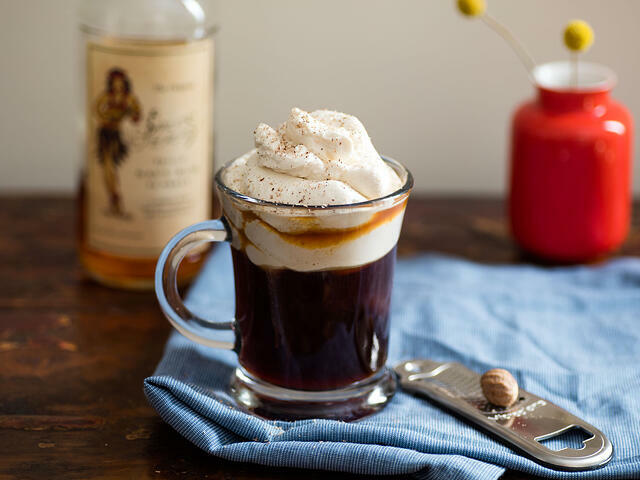 And now we are expecting this latest take on Irish Coffee to blast off too. Cold brew coffee and whiskey - this new pairing is making it's mark in many bars and restaurants around Australia. According to Simon McGoram, National Whiskey Ambassador for Diageo and owner of Neighbourhood in Sydney, this combination has been building for a while. This new coffee and alcohol pairing is a hit with millennials and Whiskey is currently enjoying it's moment in the spotlight. As more and more Whiskey bars open up around the country there is a huge range of innovative thirst-quenchers with that extra caffeine buzz. So, what is it about this particular coffee/spirit combo that works so well? According to Coffee Sensory Expert, Ryan Spinoglio, it's simply because the two beverages are a perfect match. “Cold brew enjoys a unique flavour as no heat is applied to the bean. This subtler result perfectly partners with whisky, highlighting its desirable notes – whether fruity, spicy or smooth – without the need for additional sweeteners. Cold brew coffee allows for numerous whiskey and cold brew blend possibilities,” he says. According to Simon McGoram the lack of bitterness and no need to add sugar is another reason why the trend is growing. Coffee and whiskey is truly a match made in heaven. With its unique taste and flavour, we are expecting to see more bars and restaurants embracing this latest trend and not just for the warmer months either, we're expecting exciting variations all year round. 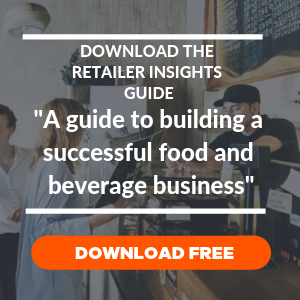 Read more industry insights like this when you visit our blog!